Whether you’re looking to lose a few extra kilos, maintain your desired weight or you’re interested in keeping fit, cardio exercise equipment is the ideal solution. It offers maximum convenience, in that you can workout when the weather is bad or at night (when you may not feel comfortable running outdoors). So, what are the benefits of regularly including cardio fitness equipment in your workout regime? Improved Heart Health – One of the key health benefits that you will receive from choosing the best cardio machines for home is a significant improvement in heart health. Your heart is a muscle and, just like any other muscle in our bodies it needs to be worked to become strong. Increased Metabolism – Regularly using cardio workout equipment will increase the rate of our body’s various processes (also known as our metabolism). This will not only help you to lose weight, if this is your goal, it will help you to maintain your weight, too. Improved Hormonal Profile – The use of commercial cardio equipment in Melbourne will also change our body’s hormonal profiles. You will have a more positive outlook on life thanks to the ‘feel good’ hormones that the workout releases, helping to ease symptoms of fatigue and depression. One of the key health benefits that you will receive from choosing the best cardio machines for home is a significant improvement in heart health. Your heart is a muscle and, just like any other muscle in our bodies it needs to be worked to become strong. Regularly using cardio workout equipment will increase the rate of our body’s various processes (also known as our metabolism). This will not only help you to lose weight, if this is your goal, it will help you to maintain your weight, too. 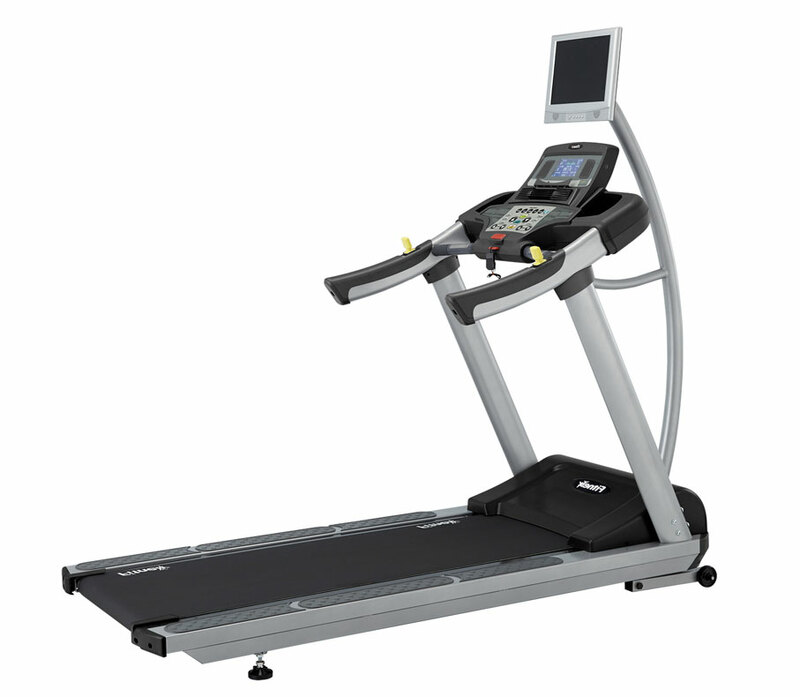 The use of commercial cardio equipment in Melbourne will also change our body’s hormonal profiles. You will have a more positive outlook on life thanks to the ‘feel good’ hormones that the workout releases, helping to ease symptoms of fatigue and depression. Training with cardio equipment can provide you with a variety of health benefits – it improves heart health, increases metabolism, helps regulate blood sugar levels and, of course, helps you to lose extra weight. It can also help to relieve feelings of depression, as doing cardio releases endorphins (more commonly known as ‘happy hormones’). We have an extensive range of exercise bikes on offer, ensuring that you’re able to find the perfect solution for your clients’ needs. We offer a variety of elliptical machines, which are popular because they provide a full body workout and assist with muscle toning. 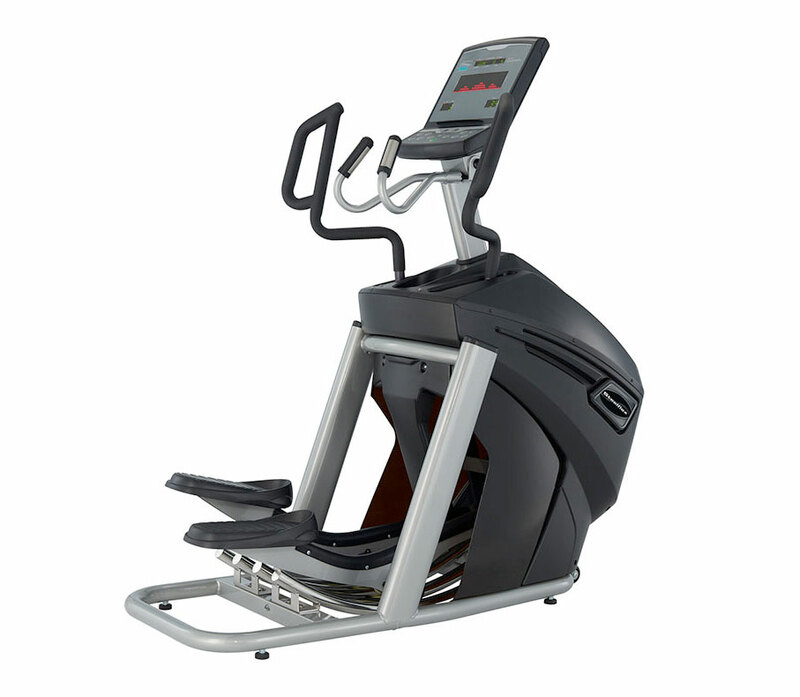 This cardio gym equipment is one of the most popular in any facility; they offer the ability to change the speed and incline at will. 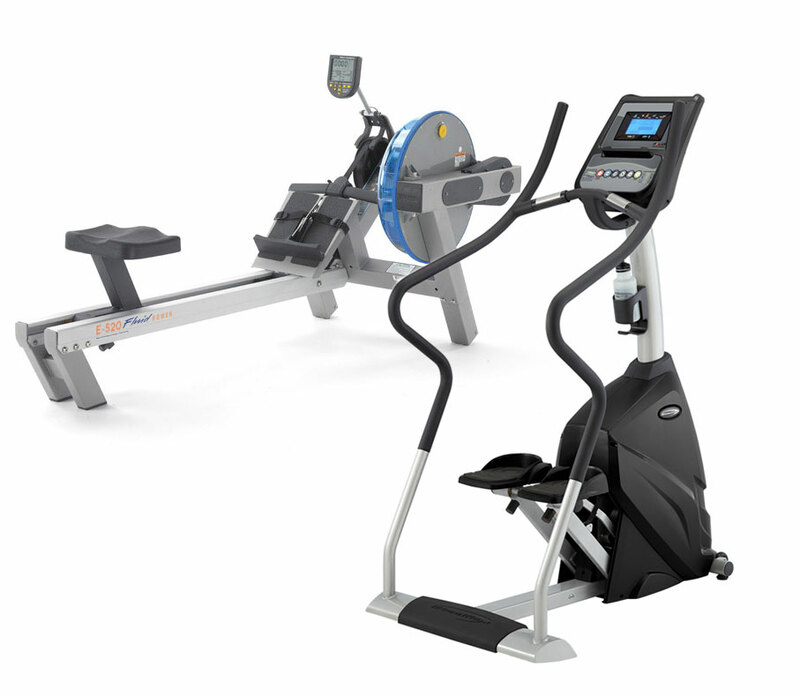 We offer a variety of rowing machines and ergometers, which enable your clients to perform cardio and strength building exercises. 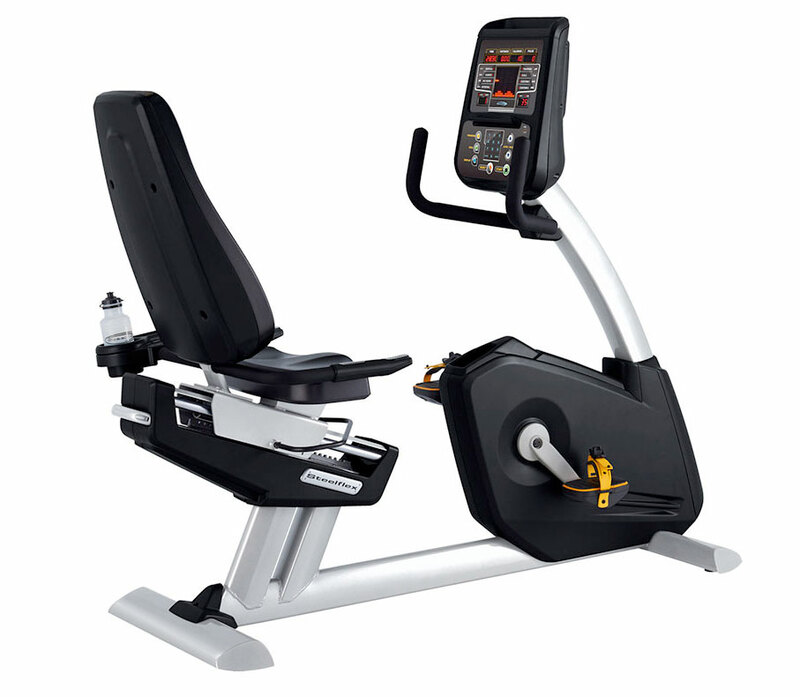 We offer a variety of ergometers that are designed to provide a thorough and targeted upper body workout. At Xtreme Fitness, your clients’ satisfaction is our number one priority. This is why all of the cardio equipment in our range has been carefully selected to ensure that you receive only the very best. Please browse our extensive range and contact us if you have any concerns. We’re proud to offer leading brands and the highest quality cardio equipment for fitness centre fit-outs across Australia. With nationwide distribution, we’re able to service gyms around the country, including Melbourne, Sydney, Perth, Adelaide, Brisbane, Canberra, and the Gold Coast.